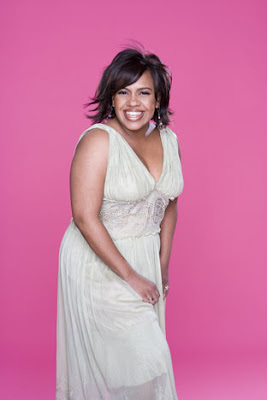 Grey's Anatomy and Private Practice executive producer Shonda Rhimes announced this week that Chandra Wilson is pulling double duty on both of her shows. The Grey’s Anatomy Emmy nominee will cross over to sister show Private Practice early into season 6 (episode 3, specifically) when Bailey visits Oceanside Wellness. Supposedly there will be potentially be something between Bailey and Sam (Taye Diggs) during this visit. Wilson is really hustling this season as she will step behind the cameras later this fall and direct her first episode of Grey’s Anatomy.